If you haven’t had an opportunity to pop over and read some of her posts it might be time that you did. Get ready to cry from laughter, though. 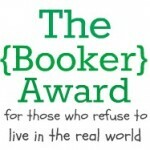 She has been kind to bestow upon me this very prestigious award called “The Booker Award”. This is overwhelming for me – a novice writer. It seems that most of the people given this award are writers who have published a book. I haven’t. I wish I could finish the ones that are nearly complete so I could be a published writer but that’s another topic. Instead, Lorna, is awarding this to me because she assumes that I am a reader. Well – I am. I do have to admit that with blogging my reading time has become a little shorter but a good book before bedtime can be as relaxing as a glass of warm milk. Now, I have to list the books that I have enjoyed. This is a bit like picking your favorite child. It depends on my mood and the books behavior. So here we go – 5 of my favorite books …. 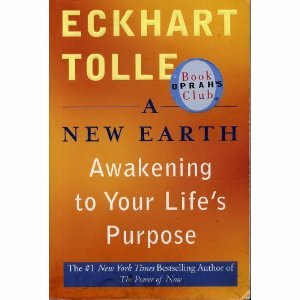 A New Earth: Awakening to Your Life’s Purpose by Eckhart Tolle New Earth very much focuses on the concept of ego and speaks in a simple yet powerful way that furthers spiritual awakening and enlightenment. 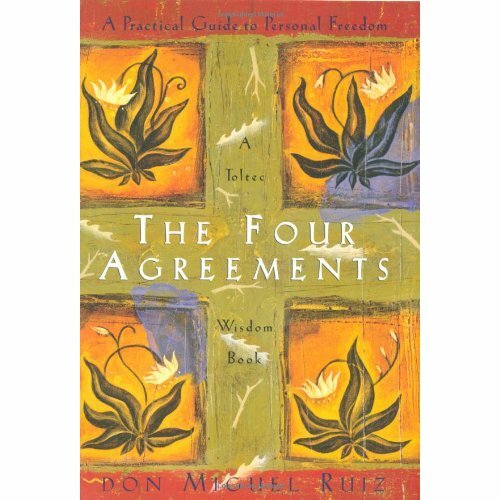 I took away from this book three simple, yet profound ideas. First, Tolle believes that we are all connected to each other; that everything we do matters. Second, Tolle believes in the power of listening. He suggests that if we can quiet our egos long enough to truly listen, it is possible to feel a sacredness and inner harmony where everything has its’ place. And lastly, the author speaks of the power of awareness. 2. 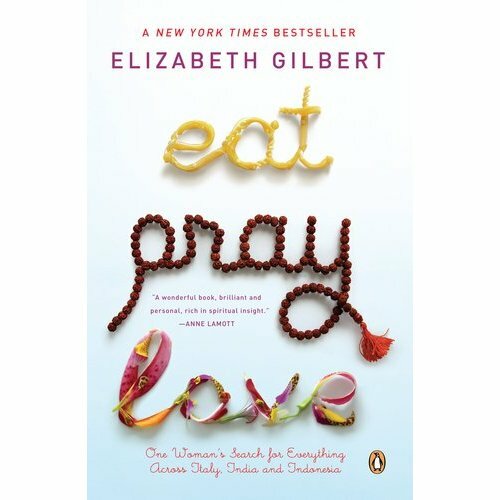 Eat, Pray, Love by Elizabeth Gilber I first came across Elizabeth Gilbert and the phenomenon that is “Eat Pray Love” a couple of years ago. I saw the movie. I love anything with Julia Roberts. Italy, India and Indonesia mixed with food, wine, yoga, and spiritual growth – a wonderful fantasy. It made me laugh, cry and want to become a stronger person, and, eat my way through Italy. 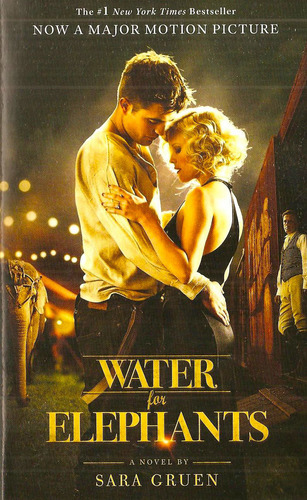 According to the author’s note at the end of the book, many of the compelling anecdotes in the story were based upon real events culled from the diaries and personal histories of old-time circus performers. There is a bond that grows among an unlikely trio who learn to love and trust. Ultimately, it was their only hope for survival. 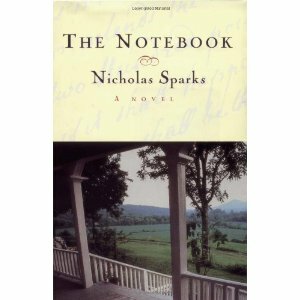 The Notebook by Nicolas Sparks Every so often a love story so captures our hearts that it becomes more than a story-it becomes an experience to remember forever. The Notebook is such a book. It is a celebration of how passion can be ageless and timeless, a tale that moves us to laughter and tears and makes us believe in true love all over again. Last but not least, I must nominate 5 bloggers for this award. Now, again, this is a bit like picking your favorite child. I hope the other children aren’t pouting. They aren’t under any obligation to accept. But, in so doing, should mention the person who gave them the award along with their five favorite books, why they like them plus pass the award to five other nominees. Thank you, Lorna … have fun new nominees. Categories: Art, Manifesting Thoughts, Writing | Tags: Award, Books, literature, Pondering from Mabel, story, The Booker Award, writer, WRITING | Permalink.